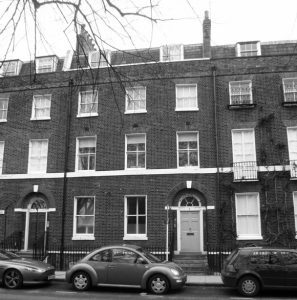 We’ve just obtained planning and listed building consent in Islington to remodel a top floor flat. The existing flat within a Grade II listed building was refitted in the 1970’s and is in need of modernisation. 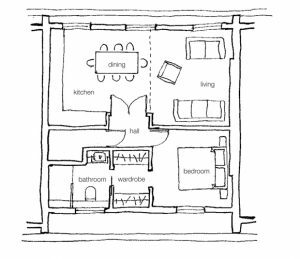 Our scheme involves internally reorganising the flat by opening the roof space to create a spacious open plan kitchen, dining and living space to the front of the flat, incorporating a new central dormer window; and a luxurious bedroom and bathroom to the rear. The new front dormer will align the flat’s facade with the rest of the listed terrace; something Islington’s Council conservation officers fully supported. Work is due to start on site later this year.